We are people from all walks of life and many regions of the world with bright minds and generous hearts offering our service to one of the three organizations that are located at Ratna Ling in support of the Tibetan Nyingma Meditation Center (TNMC) mission. 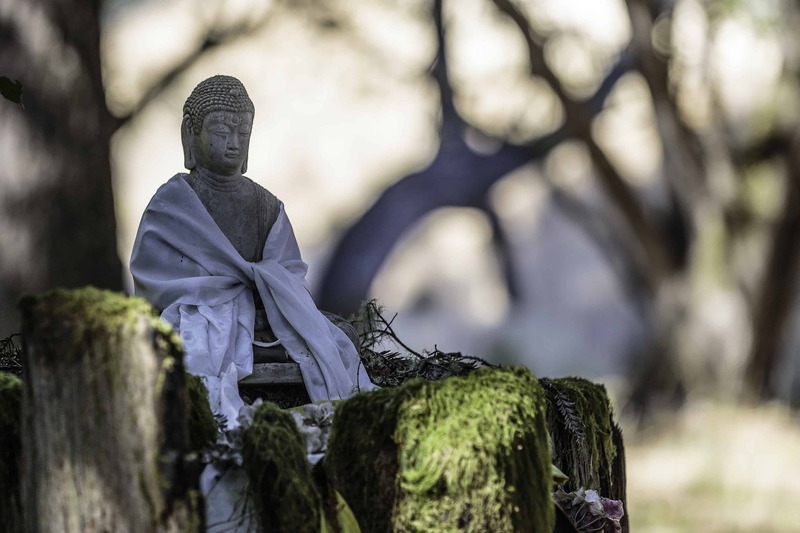 How do we practice Buddhist principles? Work is our primary practice! Our founder, Tarthang Tulku, through his efforts to transmit the Dharma to the West has developed a method to explore the mind through awareness, concentration and energy in the workplace called Skillful Means. Applying this method not only brings us inner knowledge, but allows us to accomplish more in service of the TNMC mission. We also learn how to live consciously by encountering our own resistance, opinions, joy, and conditioning. We are able to clearly face these aspects of ourselves through interactions with each other and through the work we do every day within the community. We share living spaces, communal space, work space and ownership of how we all contribute to the environment. Living in community is in itself, a practice. 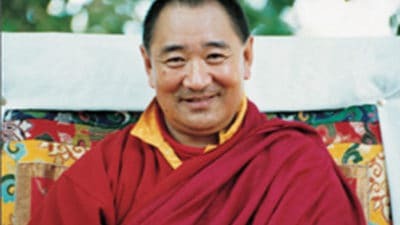 Tarthang Tulku, originally from Eastern Tibet, was educated in the Buddhist tradition in his homeland and taught Buddhism at Sanskrit University in Benares, India for ten years. One of the last learned Tibetan exiles to receive a complete education in Tibet and one of the first to take up residence in the West, he has lived continuously in America for over forty five years. Arriving in America in late 1968, Rinpoche chose California as his headquarters, and established the Tibetan Nyingma Meditation Center in early 1969. Since then, he has written 31 books and founded over 20 organizations worldwide.